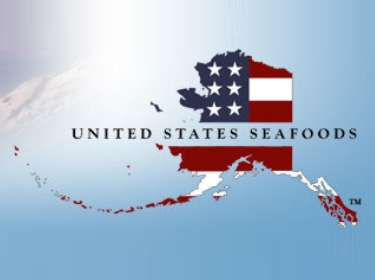 The Groundfish Forum is a trade association comprised of five member companies that operate 19 trawl catcher-processor vessels in the federally managed fisheries of the Bering Sea, Aleutian Islands, and Gulf of Alaska. Our fleet (known as the Amendment 80 Sector) sustainability harvests and processes at sea yellowfin sole, rock sole, flathead sole, Atka mackerel, Pacific Ocean perch, and Pacific cod. 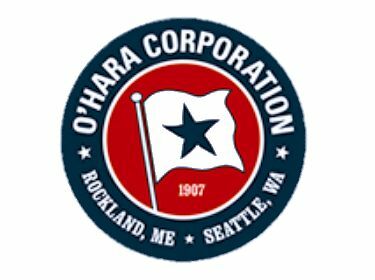 Our product is landed in Alaskan ports where it is then shipped to international and domestic markets. 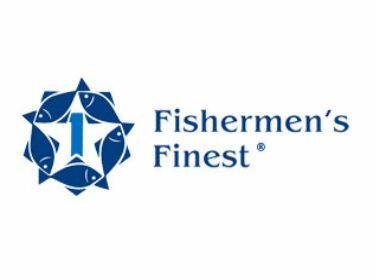 Our fisheries are well-managed by the North Pacific Fishery Management Council and most of our fisheries are certified by the Marine Stewardship Council (MSC) and by the State of Alaska’s Responsible Fishery Management Program (RFM). 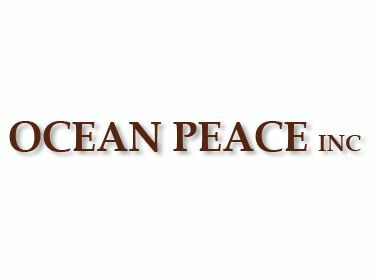 Groundfish Forum’s mission is to ensure the long-term economic viability of Amendment 80 fisheries while promoting sustainable harvests, protecting habitat and reducing bycatch to the extent practicable. 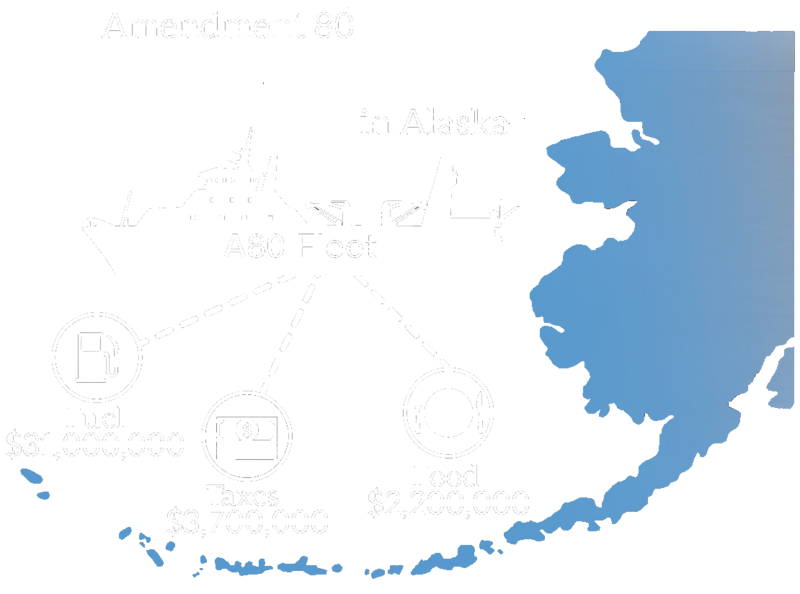 Further, we want to foster an understanding of our fleet’s significant economic contributions to the maritime communities of Alaska and Washington State.